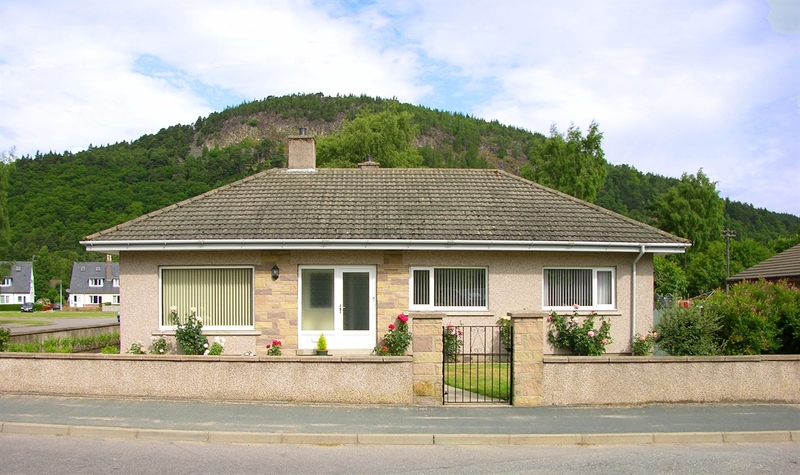 The Firs is a spacious, bright detached bungalow which enjoys a lovely quiet corner settling in the heart of the pretty village of Ballater. 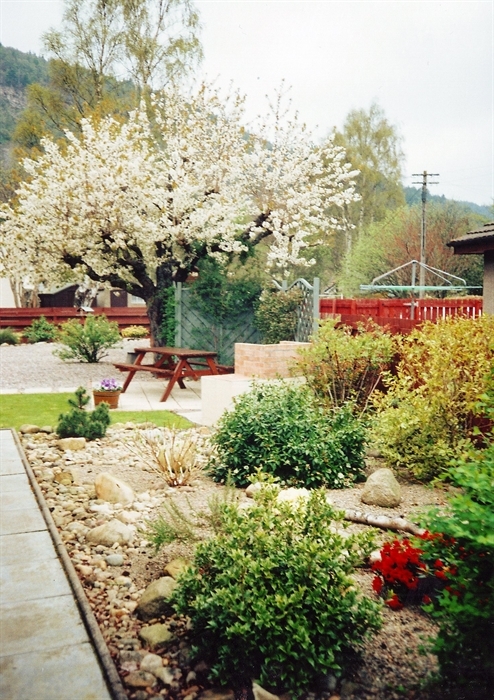 There is a sunny, enclosed garden which enjoys beautiful views across the village to the surrounding hills and countryside. Conveniently situated, there is easy access to good local shops and restaurants. 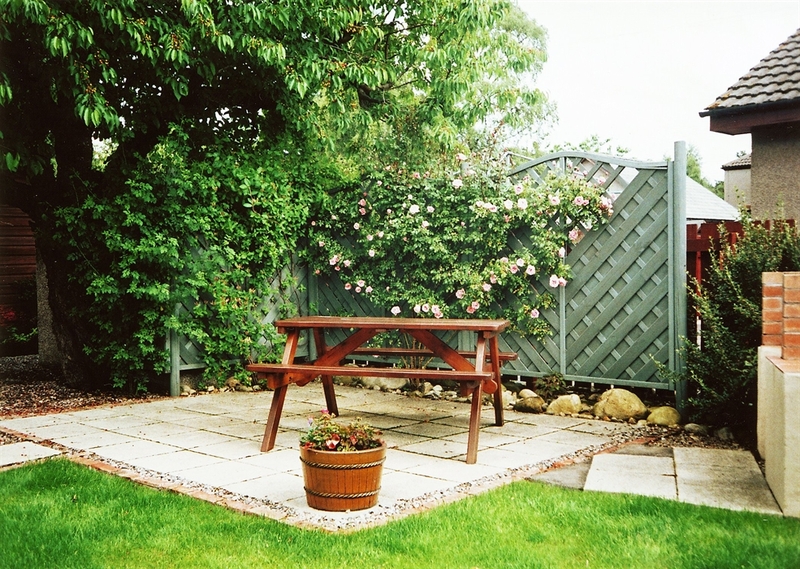 Accommodating between 2 and 5 people, it is an ideal base for walking, golfing, fishing and other leisure pursuits. 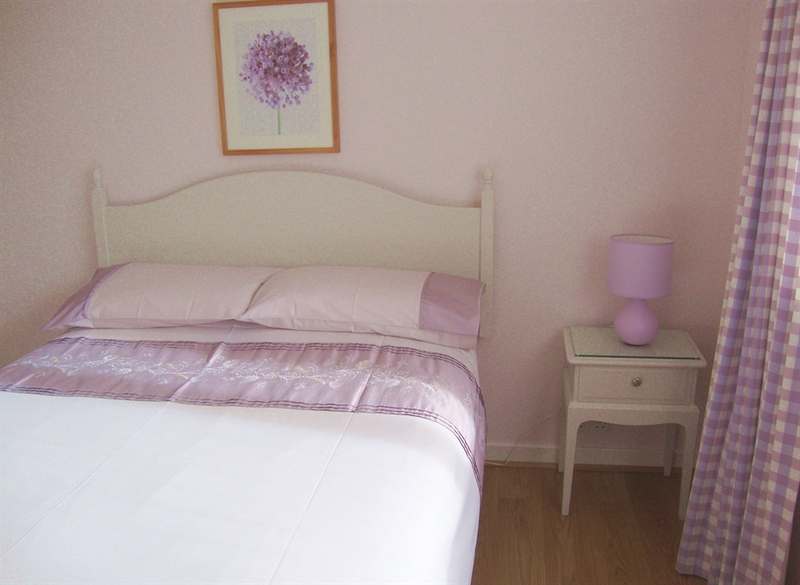 Accommodation: The accommodation, all on the ground floor, comprises a large sunny, open plan lounge/dining room, 3 well proportioned bedrooms, a well-equipped kitchen with modern appliances, laundry room and a family bathroom with over bath shower. 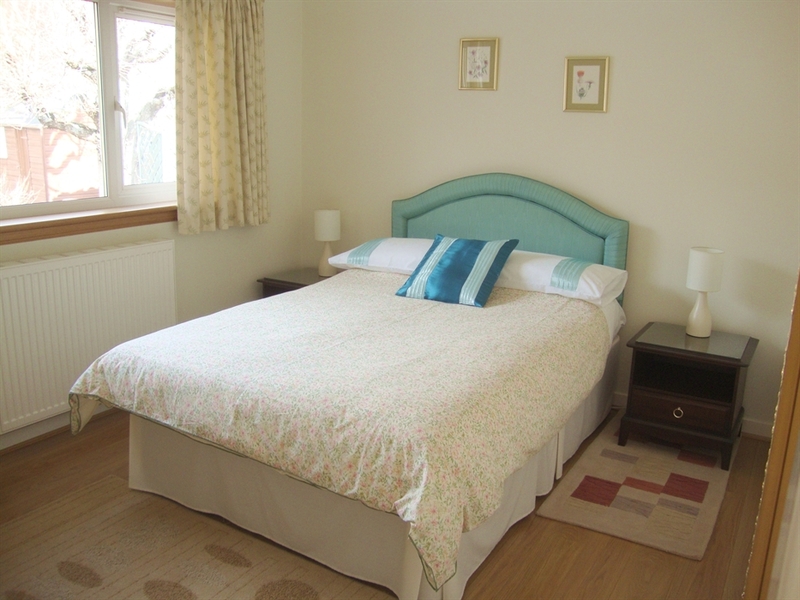 The bedrooms consist of a double (with ensuite shower room), a twin and a single. There is also a separate toilet. 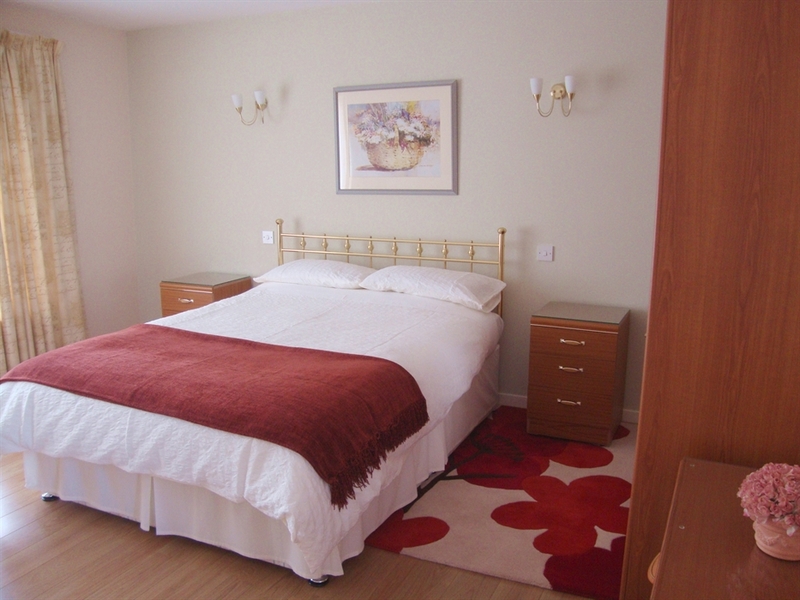 Facilities: Central heating and electricity are included. Ben linen (duvets) and towels are provided. In the kitchen there is a microwave and dishwasher, along with an electric double oven with ceramic hob and a larder-style fridge/freezer. The laundry room is equipped with a washing machine and tumble drier. 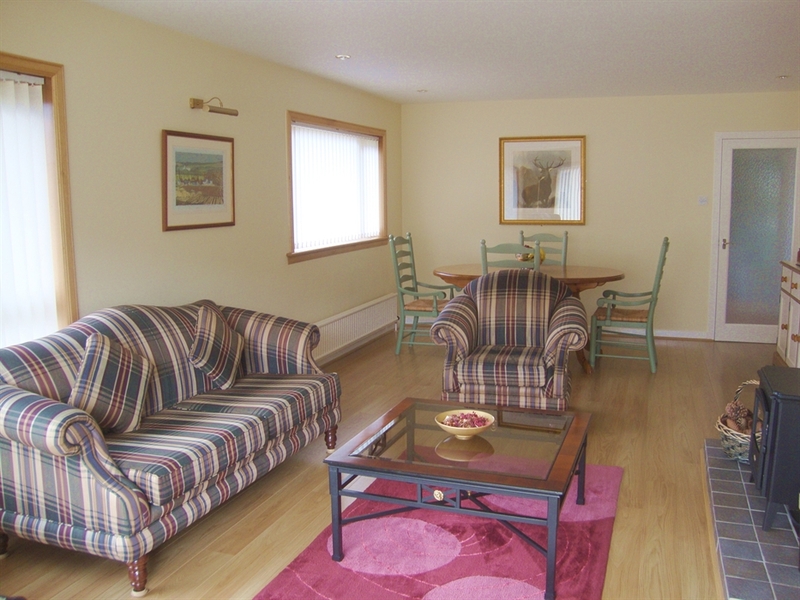 There is outdoor patio furniture, a BBQ and off road parking is available.